Vehicle GPS tracking devices will keep your employees honest. If you have employees who spend most of their days out on the road, there’s a chance that they’re not always do what’s in your company’s best interest. Some might be taking longer routes to visit customers, wasting valuable time and gas in the process. Others might be pulling over and taking more breaks than you would like. However, when GPS tracking devices are installed in your company vehicles, your employees will be less likely to do the wrong thing when you aren’t around. Vehicle GPS tracking devices will allow you to track down a stolen vehicle. If one of your company vehicles is ever stolen, it won’t take you very long at all to find it. A GPS tracking device can trace the exact location of a vehicle within just seconds so that you can send police to track it down for you. This will allow you to find your vehicle and get back to business as quickly as possible. Vehicle GPS tracking devices will often lower your insurance premiums. Many insurers will offer companies lower insurance rates when they decide to install GPS tracking devices in vehicles. So while you will need to invest some money initially to get the GPS tracking devices placed in your company cars, that investment will probably start paying for itself right away. You can also use your GPS tracking devices to save money in other ways by keeping an eye on when vehicles need to be maintained and how long it’s been since a vehicle was taken to a service station. NYCONN Security Systems Inc. can set your business up with vehicle GPS tracking devices that will allow you to monitor the location of all of your vehicles at all times. 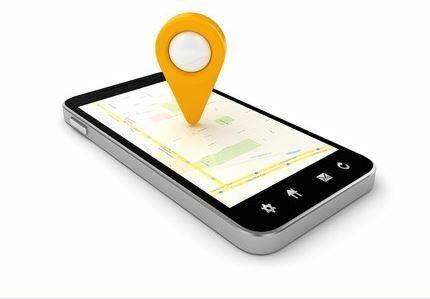 Call us at 914-241-3700 in New York or 860-354-1947 in Connecticut today to find out how vehicle GPS tracking devices can benefit your company.